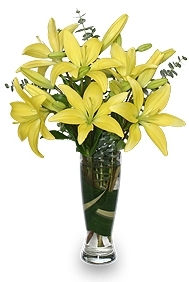 At BLOOMS BY SANDY, Our FLOWERS Make ANY Day A Holiday! 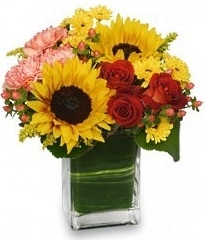 Blooms By Sandy is a professional local florist proudly serving Lebanon, Indiana and surrounding areas. Whatever the occasion, let one of our talented designers create a beautiful, eye-catching fresh or silk floral arrangement that's customized just for you. Call us in advance at 765-482-0305 or 1-866-872-7263 to schedule your consultation. We also offer gifts for any age or occasion, including plush stuffed animals, balloon bouquets, candy & chocolates, silk arrangements, dried floral designs, baby items, home décor, scented candles and more!